No Malware Detected By Free Online Website Scan On This Website. A free external scan did not find malicious activity on your website. If you still think that your website is infected with malware or hacked, please subscribe to a plan, we will scan your website internally and perform a full manual audit of your site as well as clean any infection that our free scanner didn't pick up. Quttera Labs - domain is Clean. "The malware entry is cached and may not reflect the current status of the domain. You can request re-consideration by Quttera malware research team." Have an idea or want to provide feedback? Welcome to our feedback & support site! 2016 | Annual Website Malware Report is ready. View the HTML version or download your PDF copy. Malware clean-up and hacking recovery plans. An all-in-one web-based platform for Malware & Security Monitoring, Hacking Remediation, Website Protection and other critical services for a safe and trusted website. 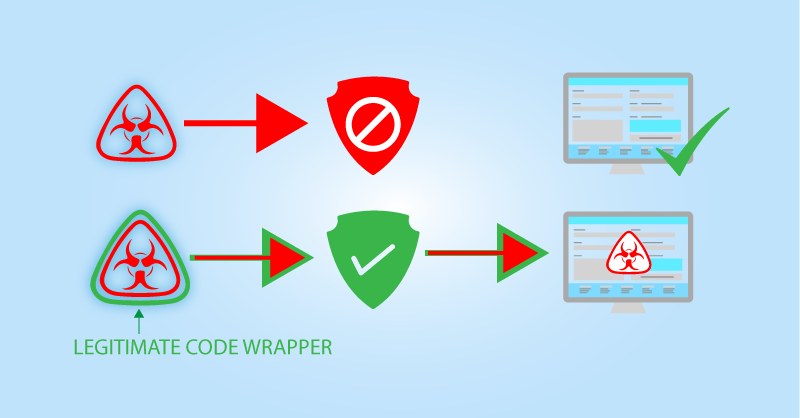 Incident response insights: Backdoor malware wrapped using the legitimate online obfuscator to bypass the security monitoring. 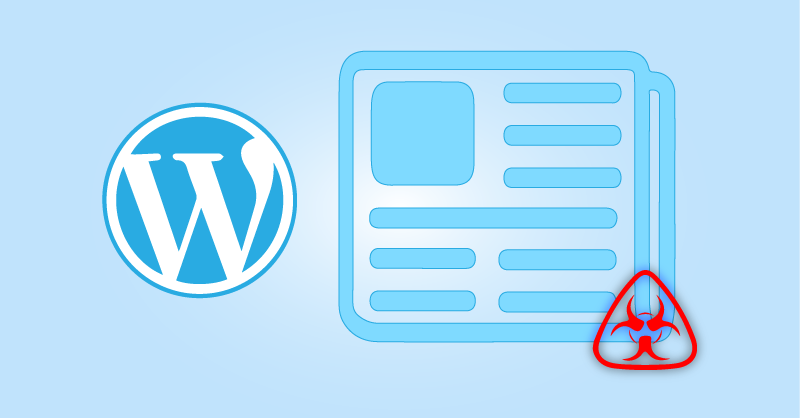 Clean up the 'WordPress NewsPaper theme malware' and protect your website from the similar attacks. What are the 6 best practices you could implement Today to protect your WordPress website from hackers? Which Hosting Companies Does Quttera Support? How can I fix domain redirects? How can I daily monitor websites for malware? © 2019 Quttera Ltd. All rights reserved.